Divorce and child custody are, by their very nature, highly personal and can be very contentious. No one wants to go to court and have their personal problems put on display and dissected by attorneys. Settlements in family law are becoming more and more common as people realize that they can provide custom solutions to family law issues. In an effort to save money and make the divorce seem less antagonistic, many people have turned to do-it-yourself divorce. While this may seem like a quick and easy solution to getting your divorce completed, there are some common custody issues that are often overlooked. First, specificity is absolutely essential in custody orders. In many DIY custody orders, the parties may simply write down that they agree to exchange the child every five days. The problem with that is that it does not list the time of exchange. What one parent thinks is a convenient time may not work for the other parent’s schedule. It is best to have specific times and days for when the child is to be exchanged. Conversely, some custody orders get too specific and become cumbersome. For example, if the order requires that only the parents may ever be responsible for picking up the children, this will be a problem if a parent is held up at work or sick in bed with the flu. Having such strict requirements can truly cause more problems than they solve. Another common mistake is attempting to waive child support in an attempt to get the other parent to sign the agreement. In California, child support is set using a specific calculation. The child support is designed to help make sure that the child does not end up in a financially unstable situation. 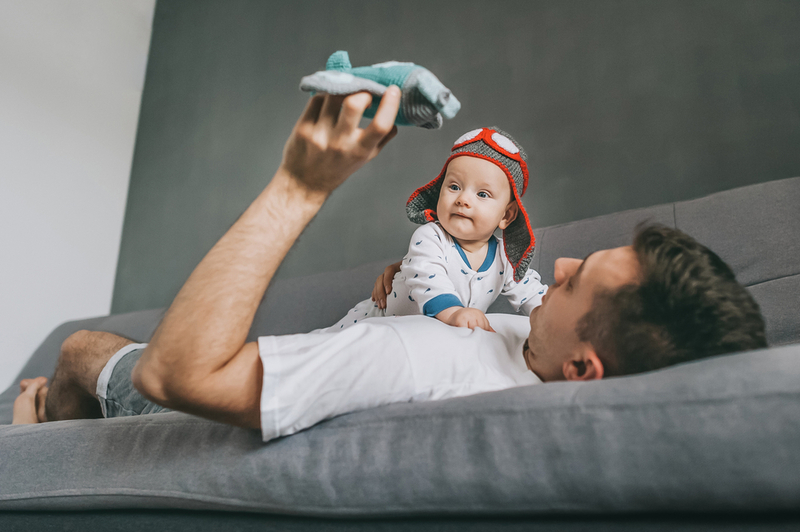 While there are some situations where deviating child support to nothing may be appropriate, such as when the receiving parent is very wealthy and the paying parent is not, in most situations, the court will not be willing to go along with a plan to not have child support paid at all. Child support is meant to benefit the child, so the receiving parent should not be allowed to waive it merely for the reason of receiving a child custody settlement he or she finds agreeable. We have helped our clients through all types of custody issues. Call us today for a consultation to discuss your child and your divorce.